It&apos;s snowing and I can&apos;t abandon my style. I need fashionable snow boots. Thanks to Pamela Peckerman, I am well-outfitted for NYC&apos;s latest storm with myAhnu Laguna boots. Pamela hosted a blogger event a few months ago, and I took these home. I have splashed them out on occasion--mostly in the rain. But now I can tell you they perform stylishly in the snow. 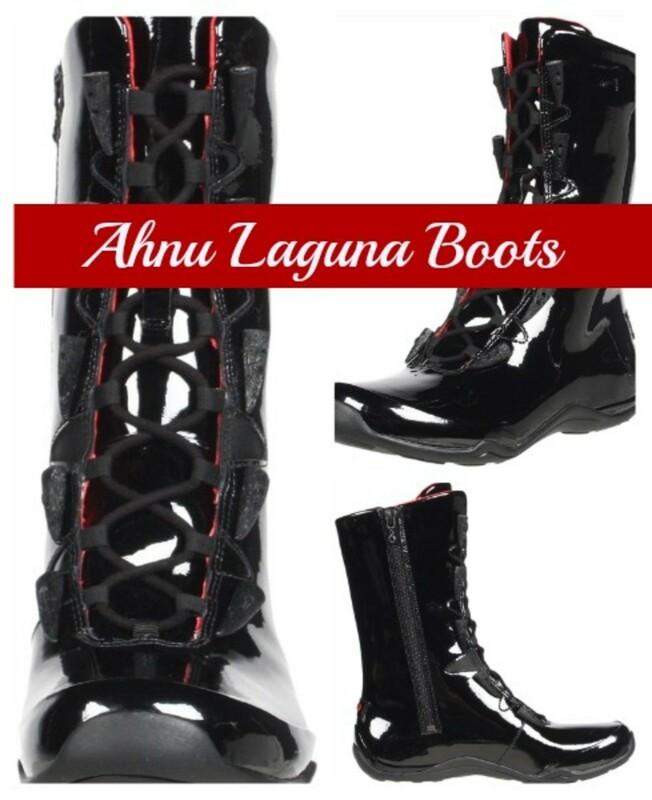 These boots are perfectly on trend with the shiny patent leather finish. The boots have a waterproof seam sealed construction. The front features a horn shaped toggle but they go on with a quick zip along the calf. Slip, zip and go. You&apos;ll be taking the snow on in style.